TechnicBRICKs: Calling all Technic fans from Iceland! 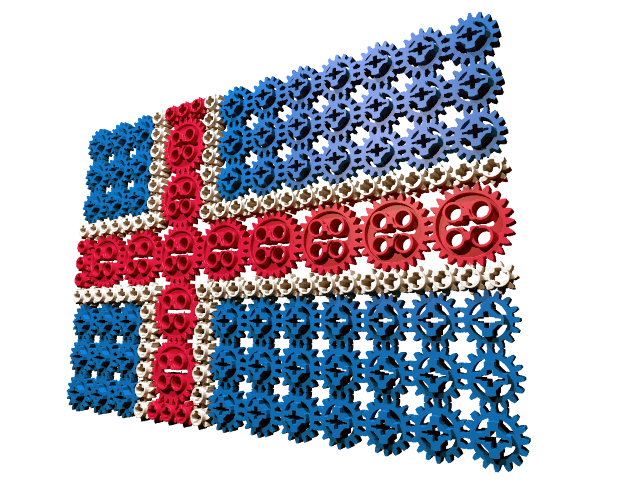 Keith David Severson,Senior Manager at LEGO Community Support, has asked us to reach out to any Icelander fans of LEGO (Technic or otherwise). There are no LUGs or AFOLs known to TLG in Iceland, so if you live in the Land of Fire and Ice, this is your chance to make yourself known to the biggest toy company in the world: just drop me a line at lego.ambassador@technicbricks.com, and I'll forward your contact to TLG. Looking forward to see LEGO fans unite everywhere!